Bed bugs are among the most dreaded pests we have to deal with, and they're proving to be a formidable foe. New research suggests that bed bugs are able to ward off insecticides by developing thicker skins. 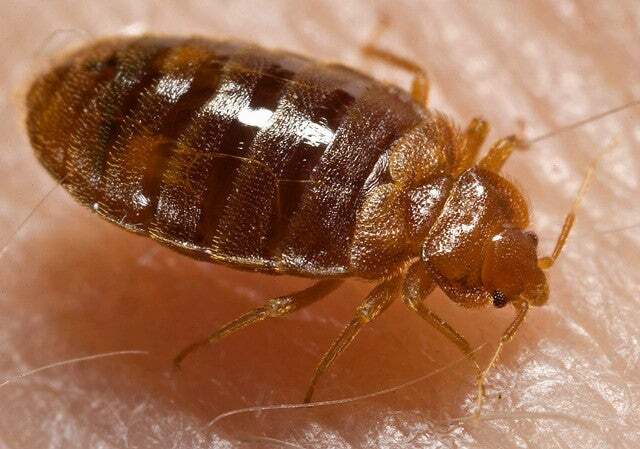 Bedrooms across the world are in the midst of a bed bug epidemic. This plague of bloodsucking parasites has caused incalculable discomfort and paranoia, leaving their unwary victims with irritated skin and a profound sense of the willies. Each year, the United States spends $US250 million ($327 million) to combat the bugs, with little progress to show for it. Part of the problem has to do with this insect's uncanny ability to shrug off bug spray as it it were nothing more than a harmless cologne. 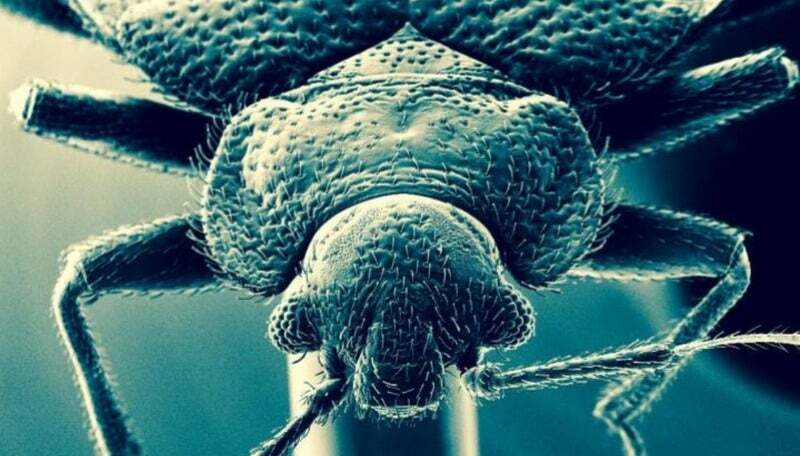 New research from the University of Sydney suggests that bed bugs have developed a thicker cuticle that's enabling them to survive extremely high doses of common insecticides. Entomologists have previously observed skin thickening in insects as a way to resist insecticides, but no one took the time to study this evolutionary effect in bed bugs. Researcher David G. Lilly and colleagues decided to correct this oversight and study bed bug physiology in more detail. "Bed bugs, like all insects, are covered by an exoskeleton called a cuticle," said Lilly in a press statement. 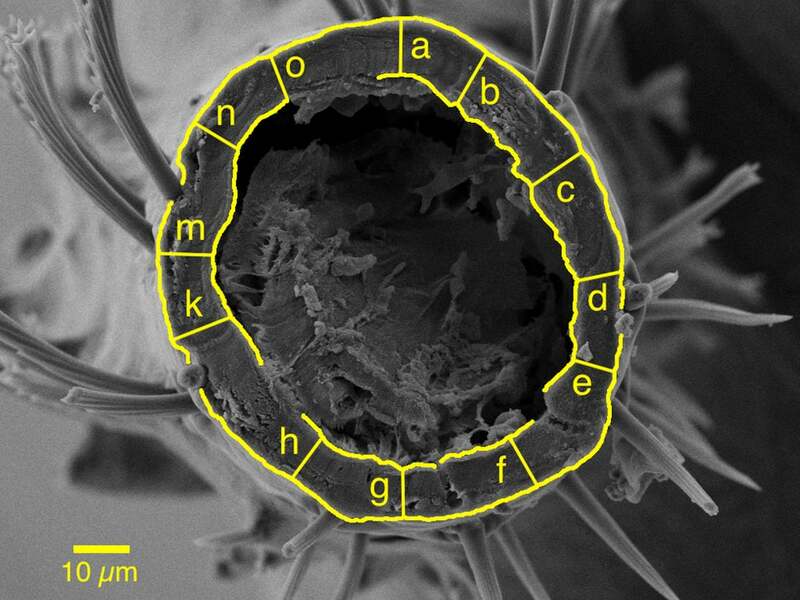 "Using scanning electron microscopy, we were able to compare the thickness of cuticle taken from specimens of bed bugs resistant to insecticides and from those more easily killed by those same insecticides." Sure enough, a correlation was found: the thicker the cuticle, the more resistant the bugs were to bug sprays. This could explain why pest controllers need concentrations of insecticide that are now a thousand times larger than they used to be. On the plus side, this new research offers some hints about how to fight bed bugs. An integrated approach is required. "If we understand the biological mechanisms bed bugs use to beat insecticides, we may be able to spot a chink in their armour that we can exploit with new strategies," said Lilly. The bed bug body armour may be just one of several ways this species fights off insecticides. Earlier this year, a research team from the US learned that bed bugs can break down toxic chemicals — including insecticides — by producing large quantities of enzymes. The war against these dreadful bugs may be far from over.